We manufacture upholstery cushions for sofas, chairs, bench seating, window seats. 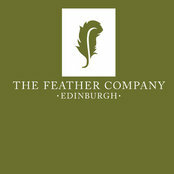 Everything is made to measure at our own workshop in Edinburgh using the finest quality natural fillings. We work mainly via mail order in the United Kingdom. We also ship our products throughout Europe.